Sharks are one of the top predators of almost all marine environments; they have played a major role in driving the evolution of many of the other fishes and marine life. But today shark species around the globe are heavily threatened due to over-fishing. In this course you will learn more about the shark species of the world, as well as get the skills and practice monitoring shark populations and contributing to national and internal databases. 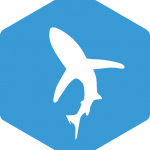 Understand the importance of sharks in the marine ecosystem, global and local threats to shark populations, and shark identification. Learn how to survey for sharks and the various methods available to estimate abundance and diversity. 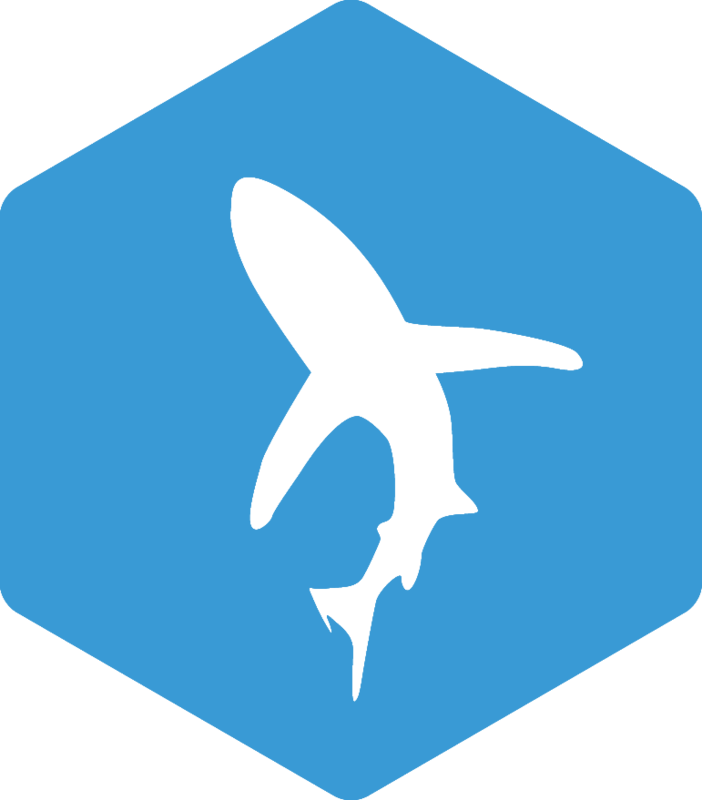 Know how to enter data into the Conservation Diver database and also partners such as SharkTrust.org and the eShark Project. Expected course time about 5 hours.